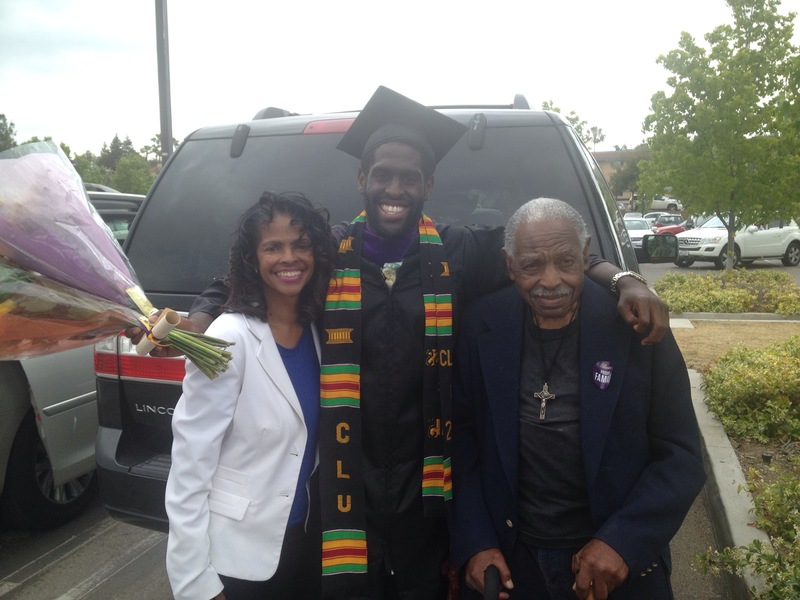 Congratulations to Asante Sefa-Boakye on graduating from Cal-Lutheran University. Asante went through three schools before he can finally earn his college degree. 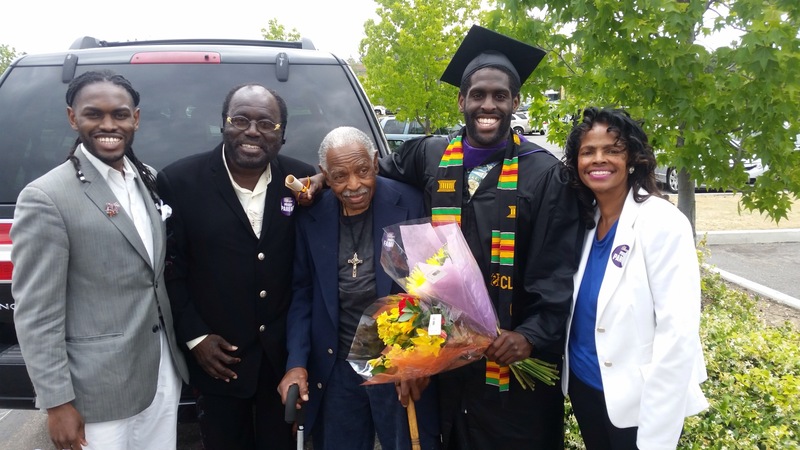 His grandfather Bernard Strickland got to see him graduate at the age of 93 years old. His immediate plans after college is to continue coach Water Polo at the High School level and travel to Europe, where he will compete and play professionally with the national leagues. To see my photos go to my Flickr account or click here. 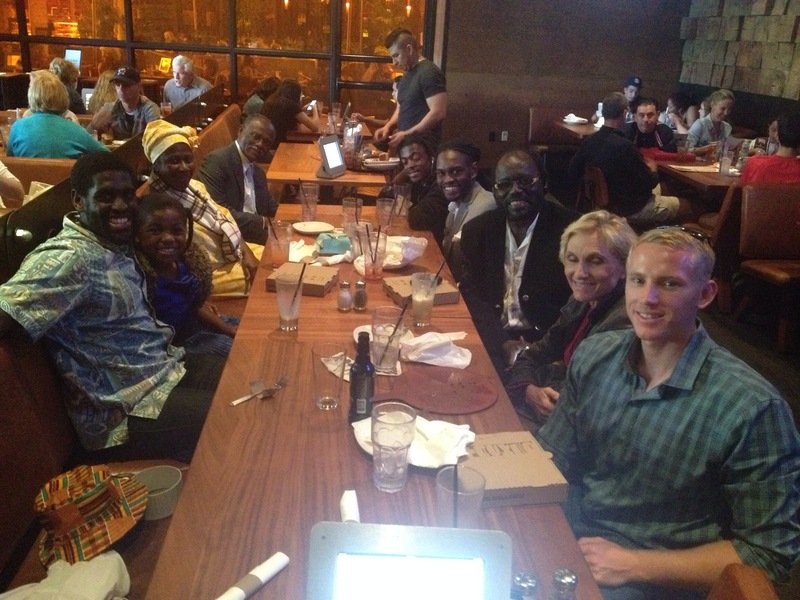 A big thank you to Mrs. Betsy Schofer and Tommy Schofer for attending Asante’s big day!